Tournament teams are a great way to stay active in the game and play against other programs from across the country! The tournaments we select have different levels of competition (based on talent, depth, and experience) and we will do our best to match our rosters to the most competitive division for our teams. Collecting Interest Forms-- Act now!! 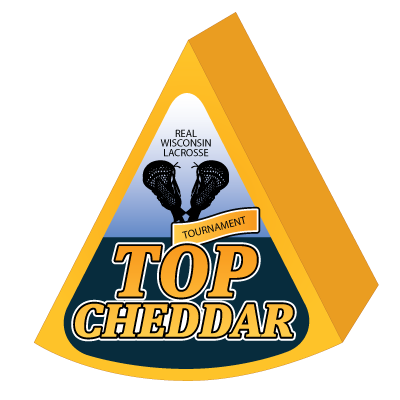 We are working quickly to reserve space in one upcoming tournament in Wisconsin for the Fall season. Player fees will be determined by interest (we take a shared cost approach) ... with uniforms and registration fees we are estimating $160-$200 per player per tournament. At this time, we are seeking interest only. If you are interested, submit the form to our tournament team and we'll get to work on the specifics. (potential practice dates and times TBD). Fall Ball!! Nothing beats lacrosse in the fall (except for lacrosse in the spring). Cheese, sausages, cooler temps on the field and adult beverages in the coolers on the sidelines. Before we wind down our outdoor events we are planning to field teams in the HS through 10U divisions if there is interest. No money or deposit is needed until we have collected enough interest to roster a team at each level. Keep the weekend blocked though, registrations are coming in! Interested in playing in a tournament? Fill out your interest form below! © 2018 OneHeritage Lacrosse Club. All rights reserved.